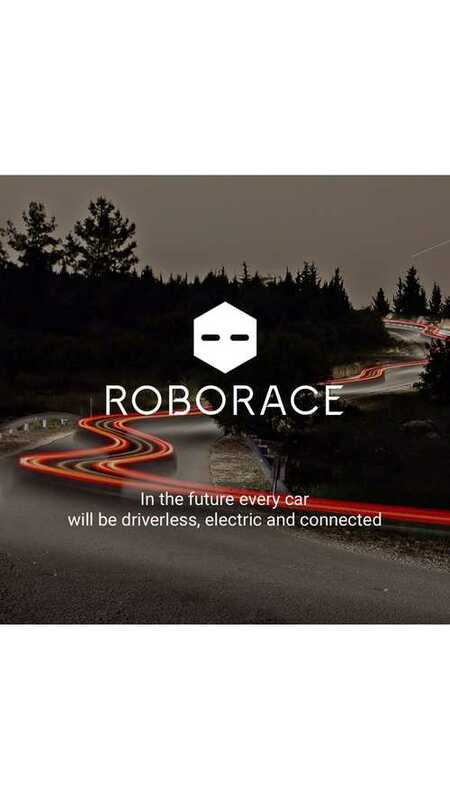 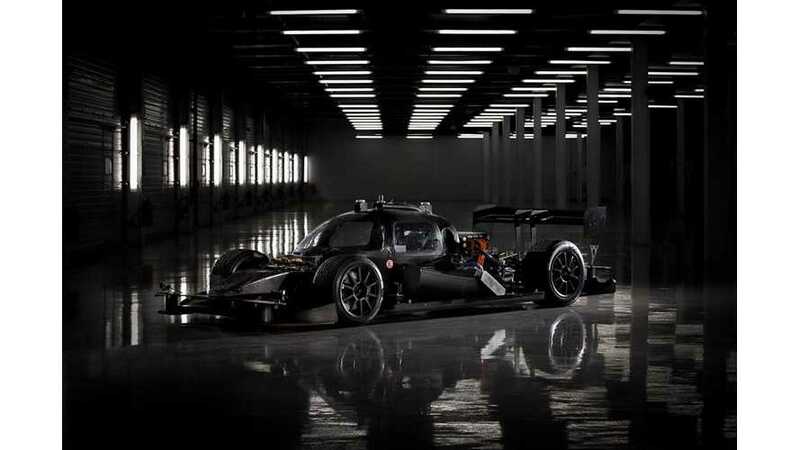 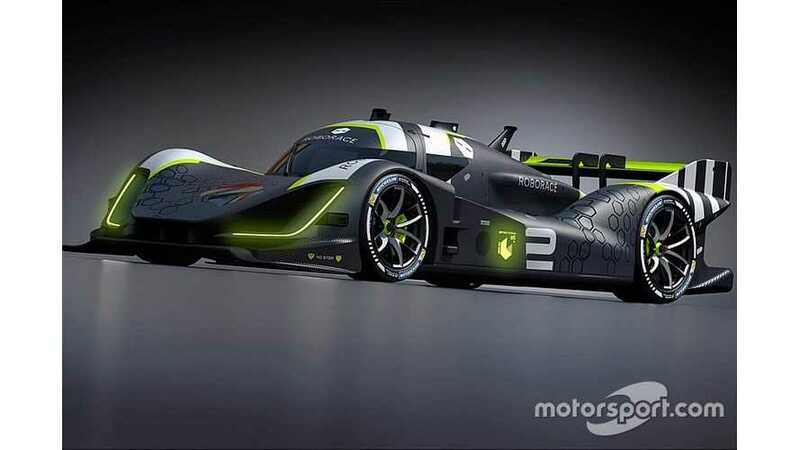 Roborace’s Season Alpha is due to launch next year, supporting some Formula E events, and the series will use an evolution of the car that can be driven by a human. 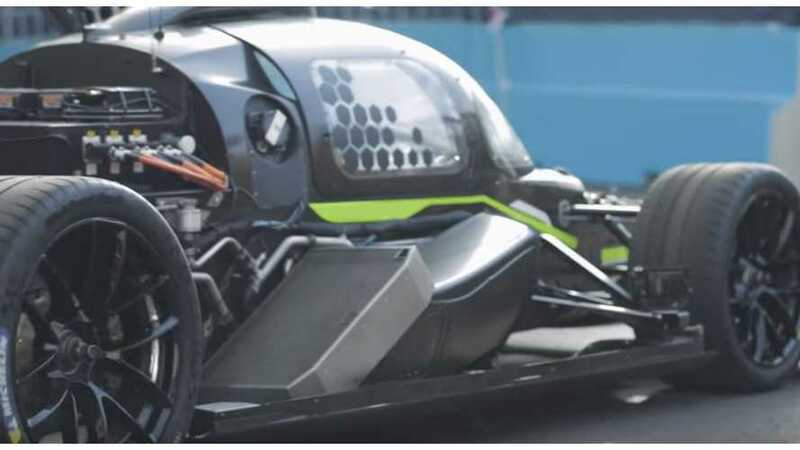 For the latest challenge, the firm puts noted drifter Ryan Tuerck behind the wheel to set a fast lap and then checks to see if the DevBot can beat the time. 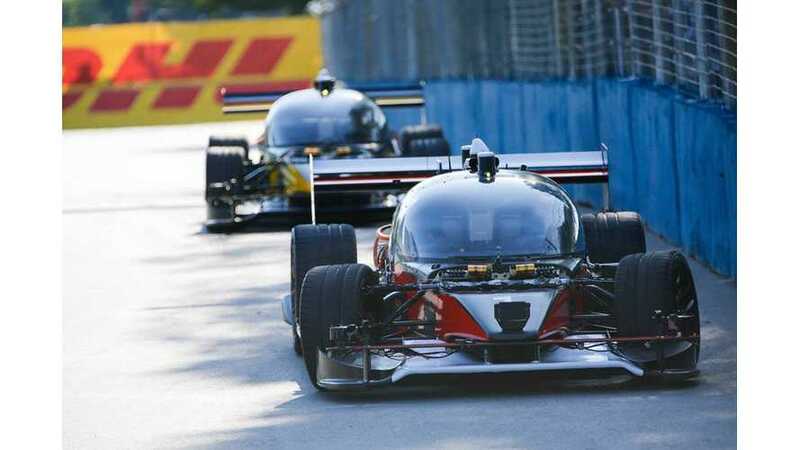 It's man versus machine on the track.